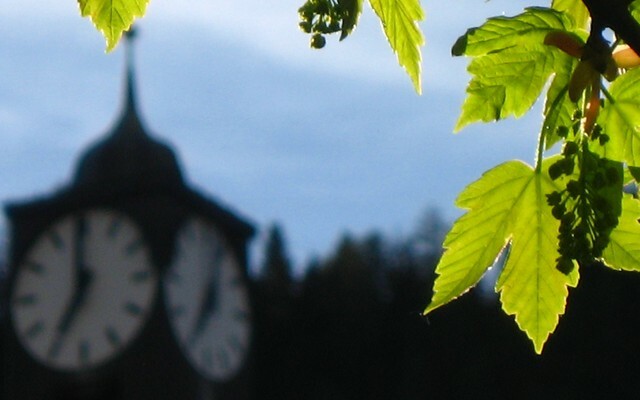 Your gateway to the Engadine, yet to be discovered! The good news: our hotel is conveniently located by the cable car, train station and buses, making it the perfect choice for business travelers and vacationers alike. 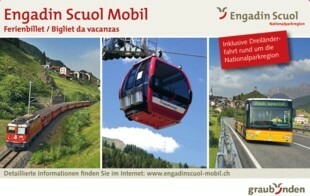 The better news: you, our guests, receive the Engadin Scuol Mobil card for free use of mountain railways, post bus, Raethian Railway as well as local buses from arrival day to departure day. Edwin A. and Esther Lehmann. 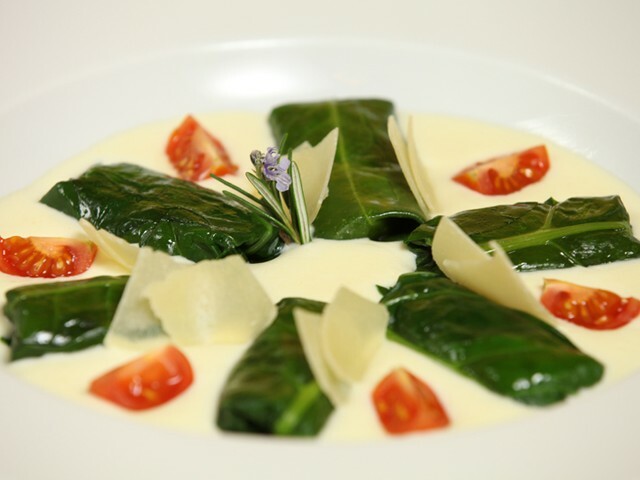 At the Altana you will find nature, well-being, and excellent food all at fair prices and provided with genuine hospitality in a friendly and warm atmosphere. 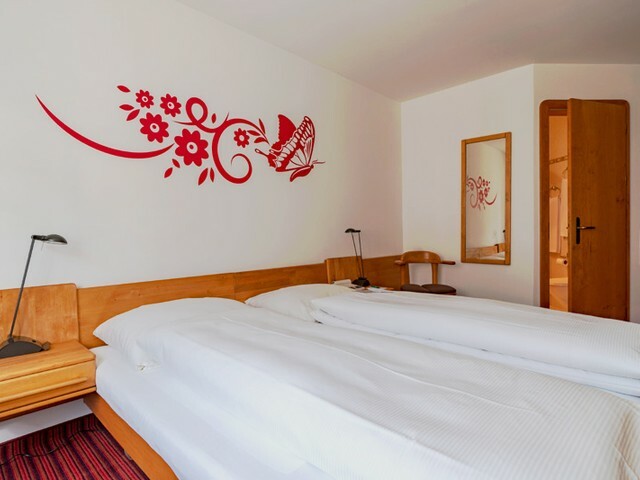 Our hotel is located just 1 minute away from the train station (terminal station) and the bus stop and is just 3 minutes from the cable car which will bring you to an altitude of 2100m above sea level. In the summer its the perfect place to start a hike, or to enjoy a bike ride. Also, in the winter its a great place for alpine skiing or snowshoe hiking. Therefore, the Altana is perfect for all who like to travel by public transportation. Book early and enjoy savings of up to 10%.